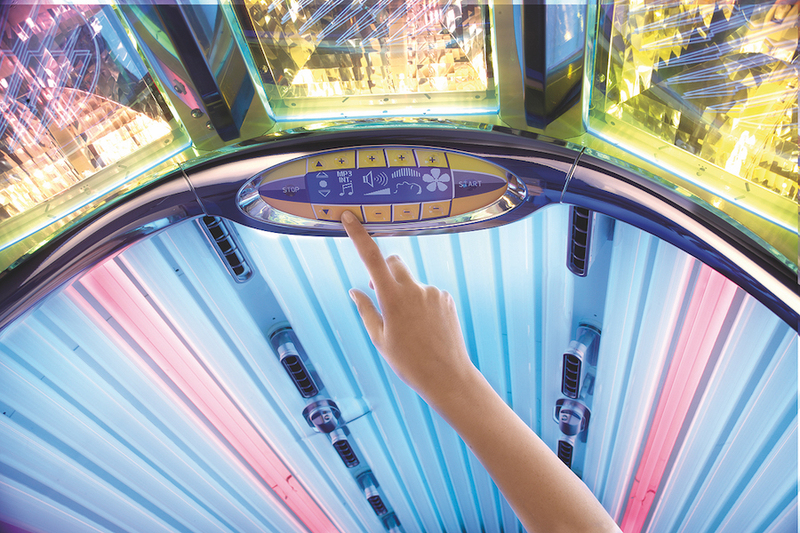 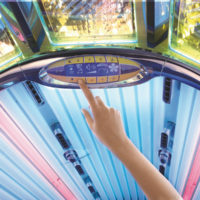 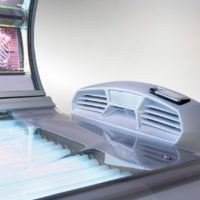 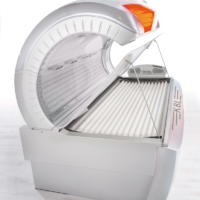 The KBL 4800 introduces a tanning experience that is pure pleasure. 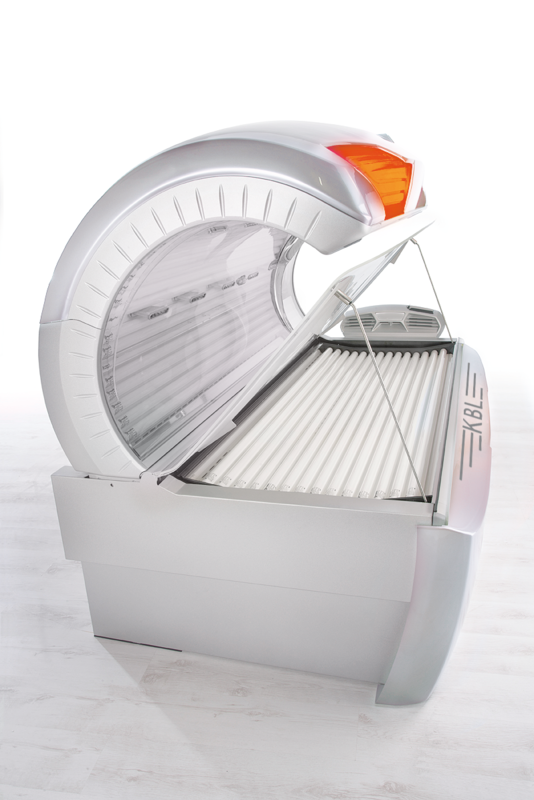 It is in every way a true KBL bed: visually stylish and modern while technically superior. 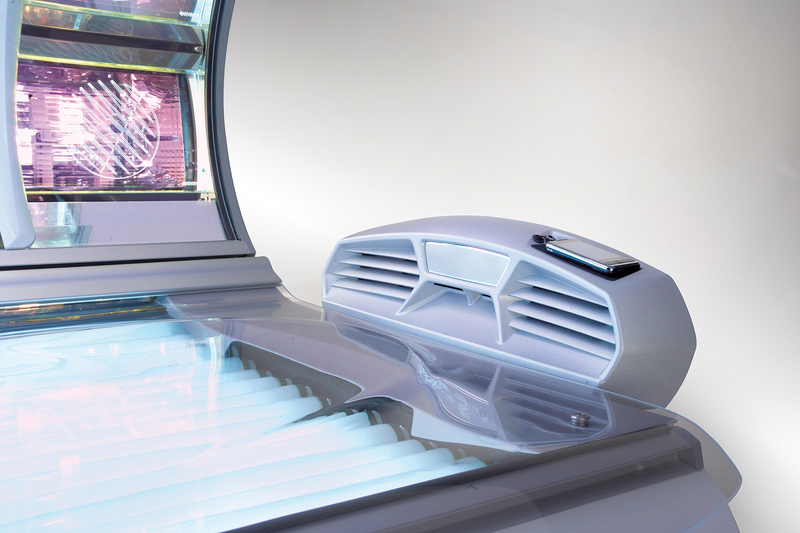 Take advantage of premium features offered at a powerfully attractive price.